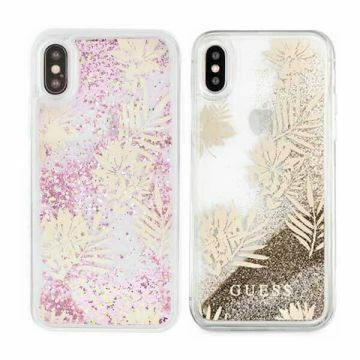 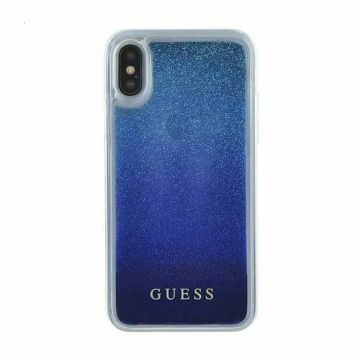 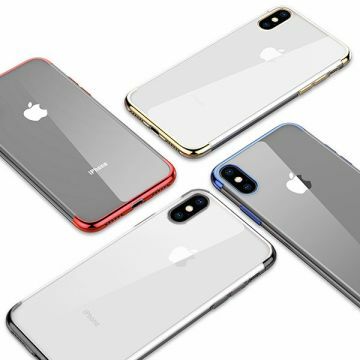 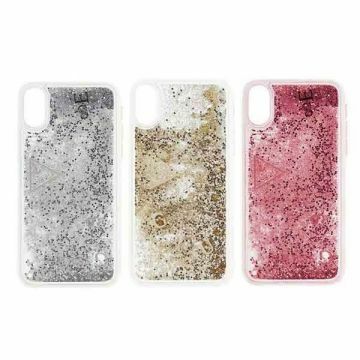 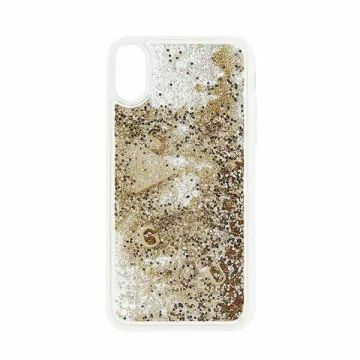 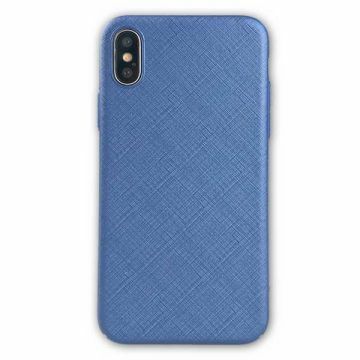 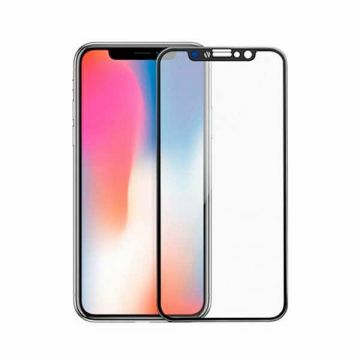 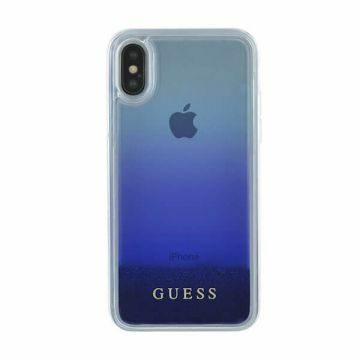 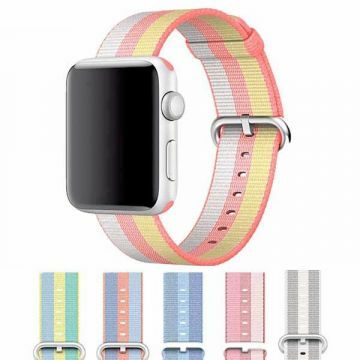 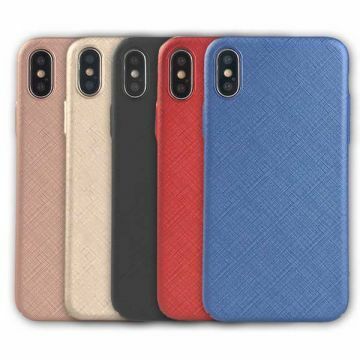 iPhone X hoesjes voor uw iPhone bescherming of gewoon een nieuwe skin te geven! 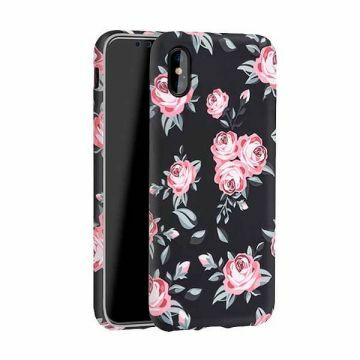 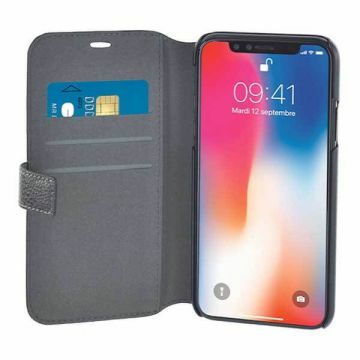 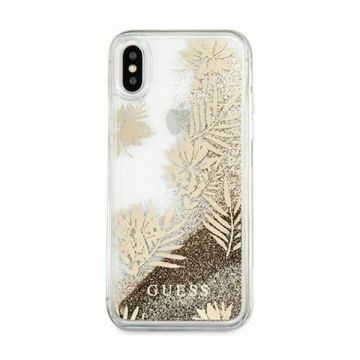 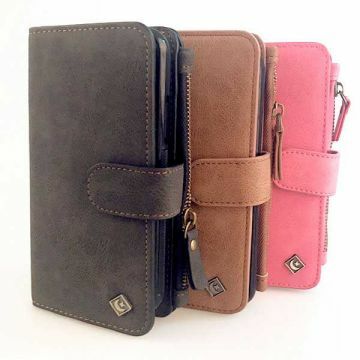 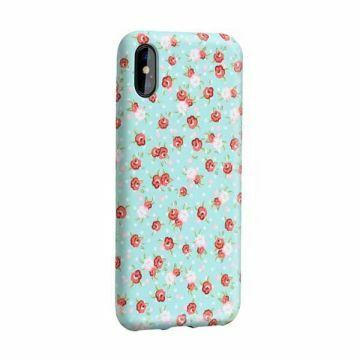 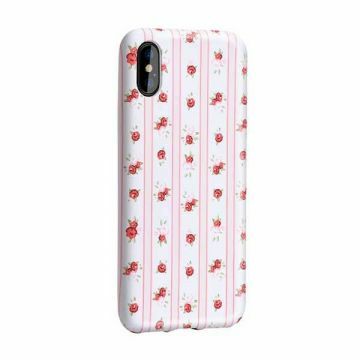 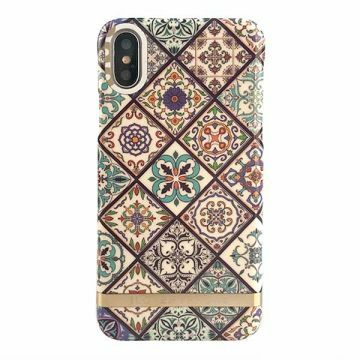 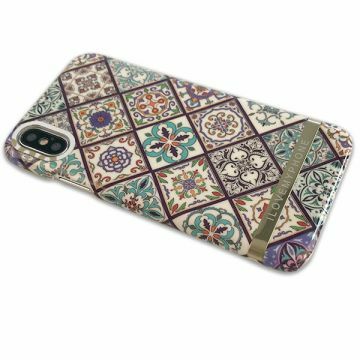 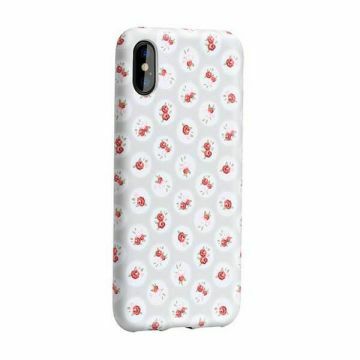 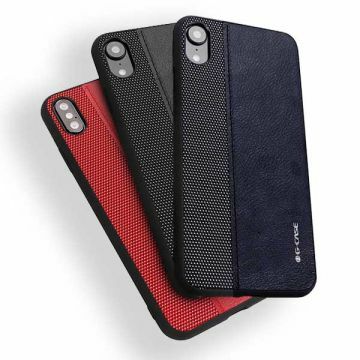 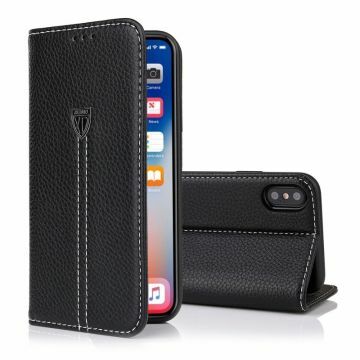 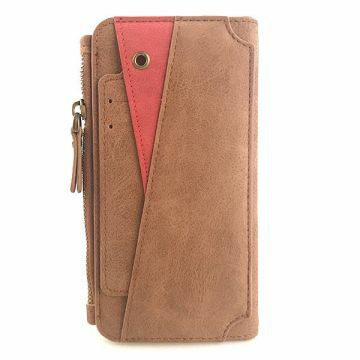 iphone X case, houten iphone case, iphone flip case, iphone cover, iphone wallet, en zoveel meer leuke iphone hoesjes om uw iphone X bescherming te bieden. 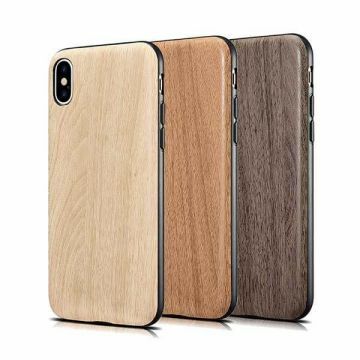 Case TPU imitation wood for iPhone X Class and design, this imitation wood case will protect your iPhone X from blows and claws. 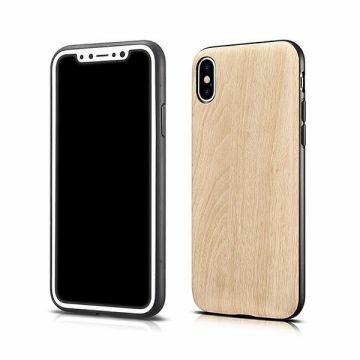 This ultra-thin protective case for iPhone x is composed of a back protection and a front protection to ensure your iPhone full protection. 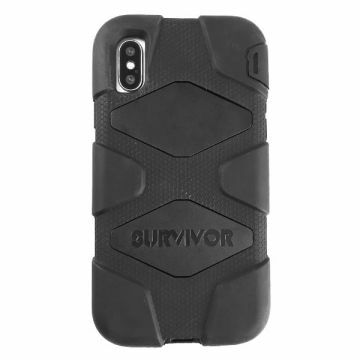 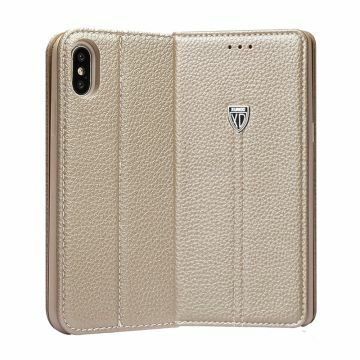 Case TPU Python Leather for iPhone X The unique and bold design of this hull will make its full effect. 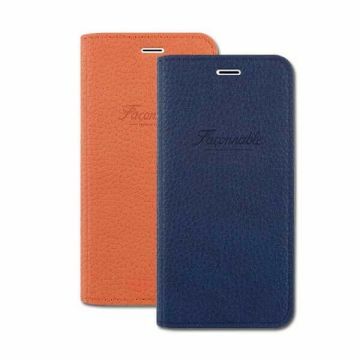 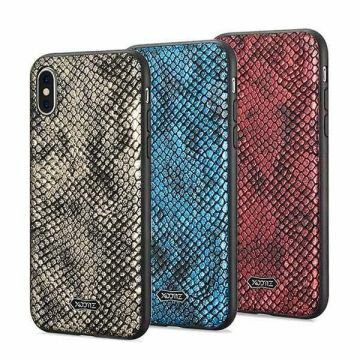 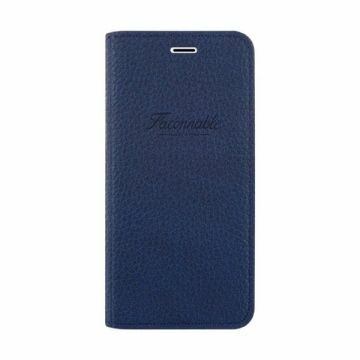 Imitation leather python and her shine will sublimate your iPhone X while protecting it. 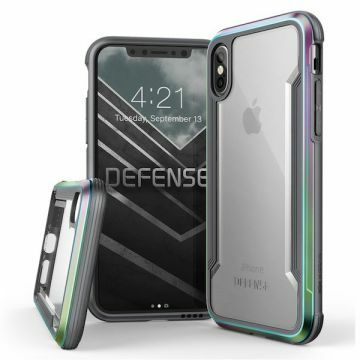 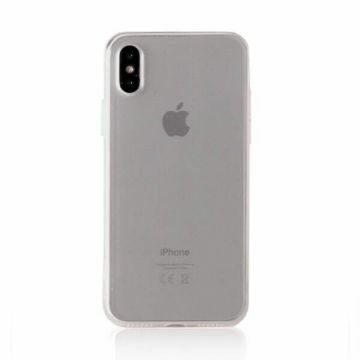 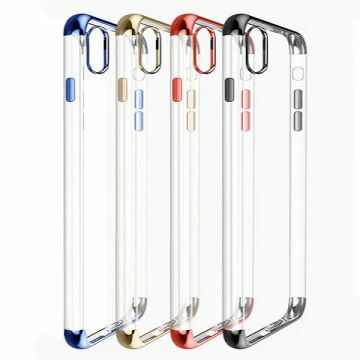 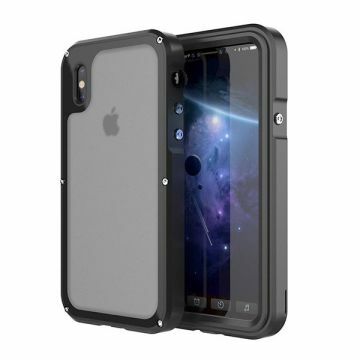 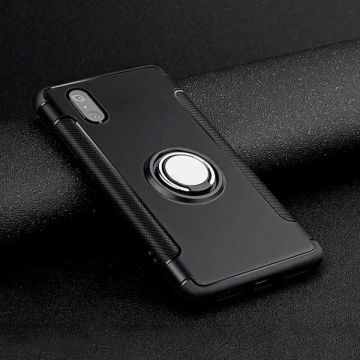 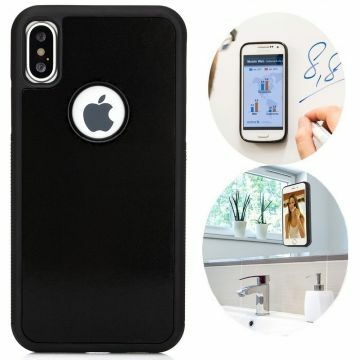 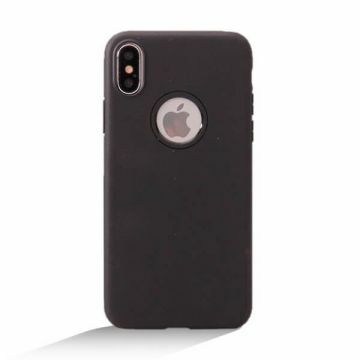 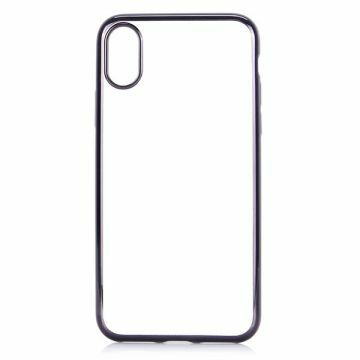 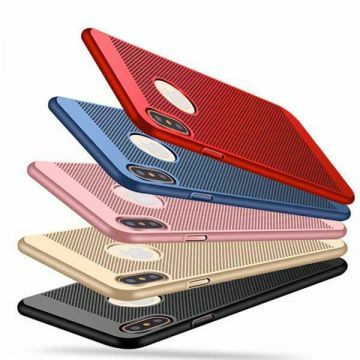 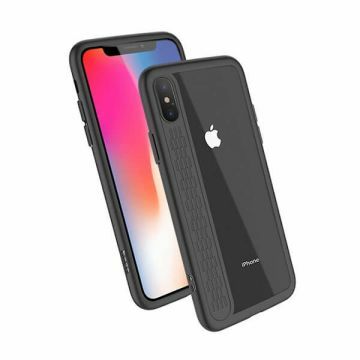 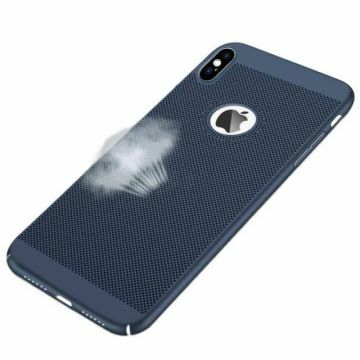 Fascination series protective Case iPhone X Hoco Protect the back and sides of your iPhone X completely with this TPU case. 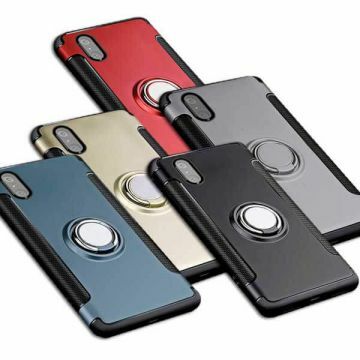 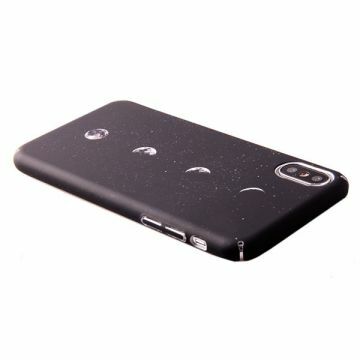 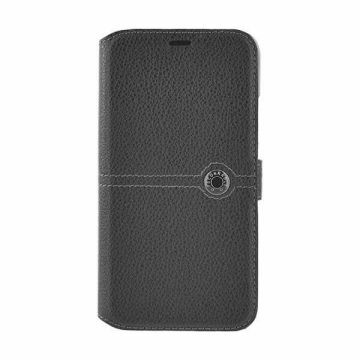 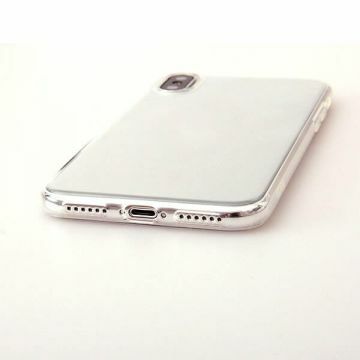 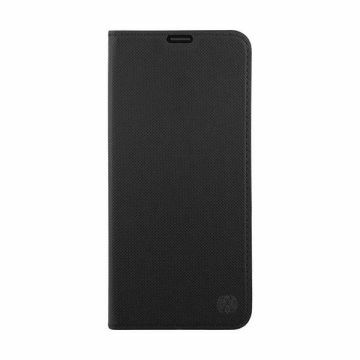 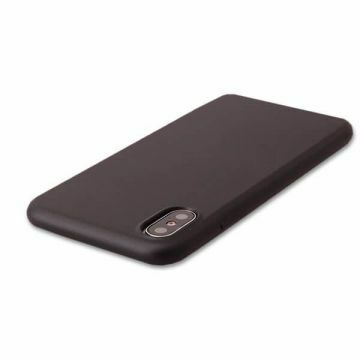 This protective case in TPU is pleasant to the touch thanks to its velvet effect. 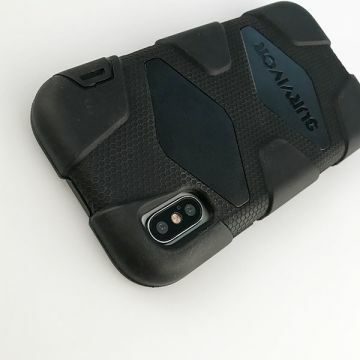 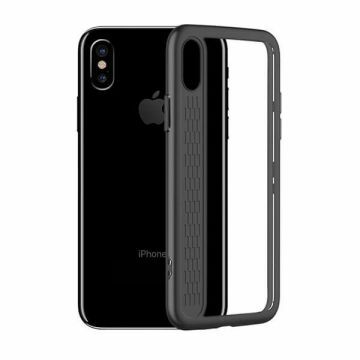 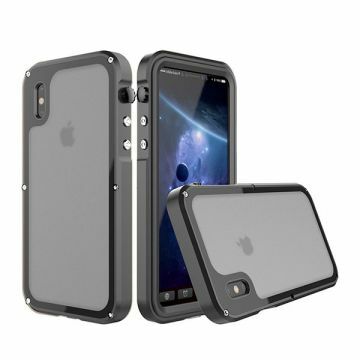 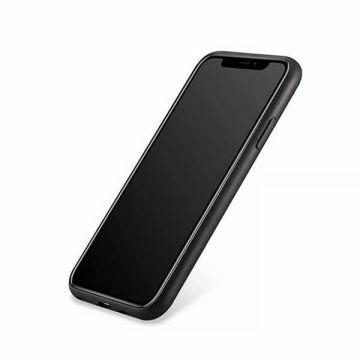 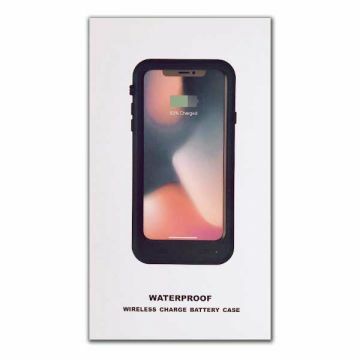 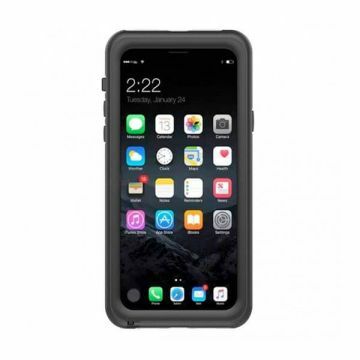 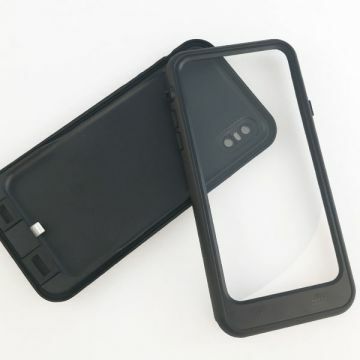 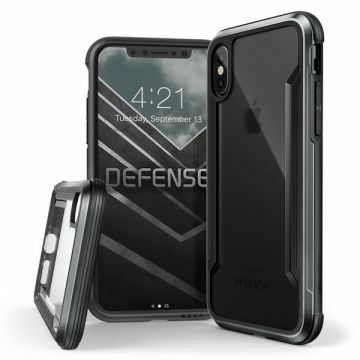 Phantom series protective Case iPhone X Hoco Protect the back and sides of your iPhone X completely with this TPU case. 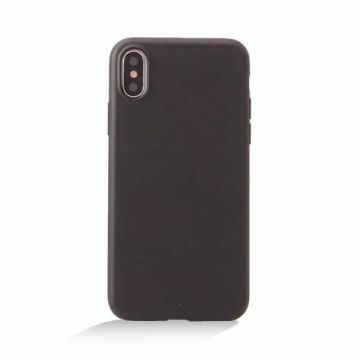 This protective case in TPU is pleasant to the touch thanks to its velvet effect. 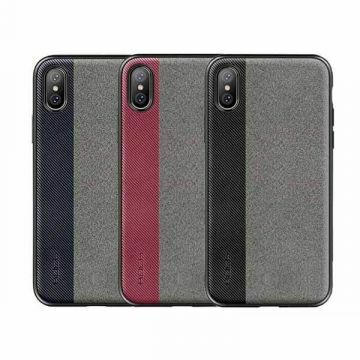 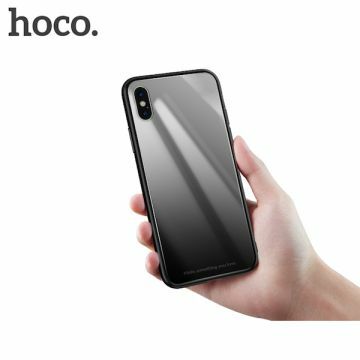 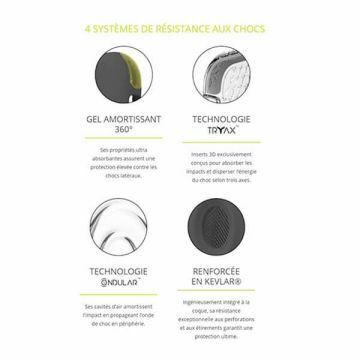 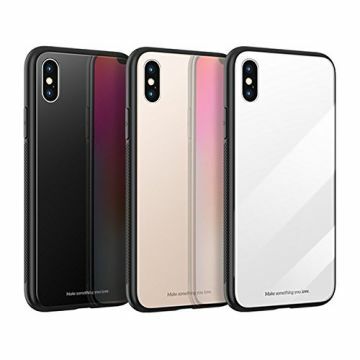 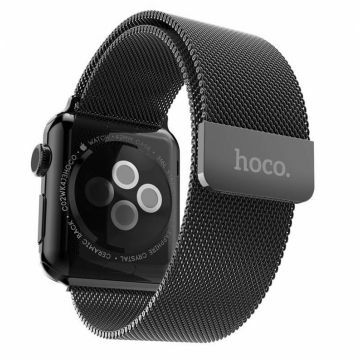 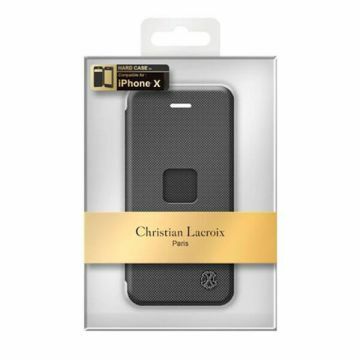 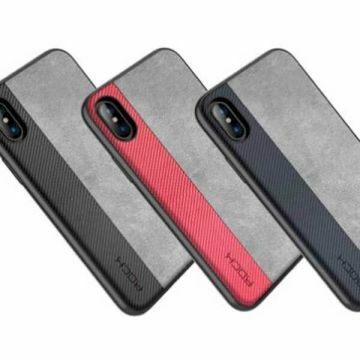 Delicate Shadow Series Protective Case iphone X Hoco This elegant protection case will prevent shocks and scratches while giving your smartphone a new elegant look, thanks to its carbon-effect surface. 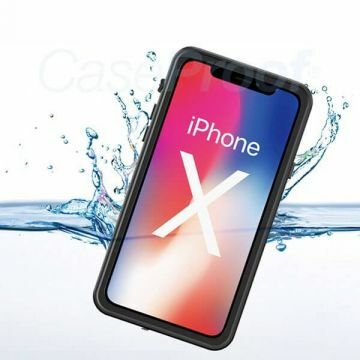 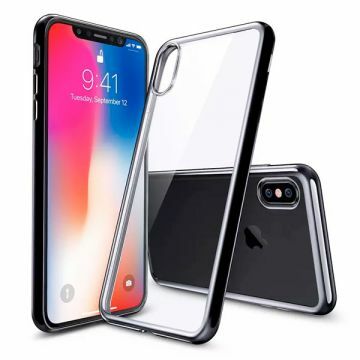 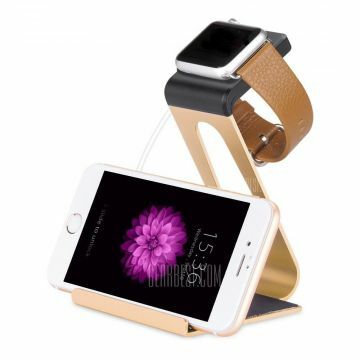 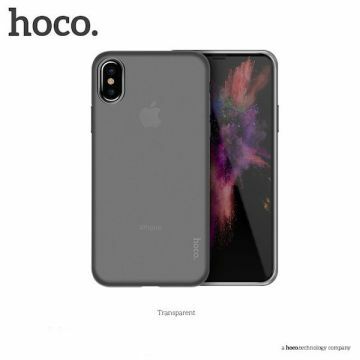 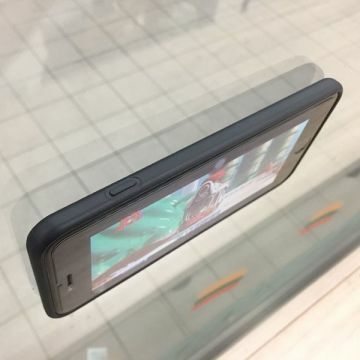 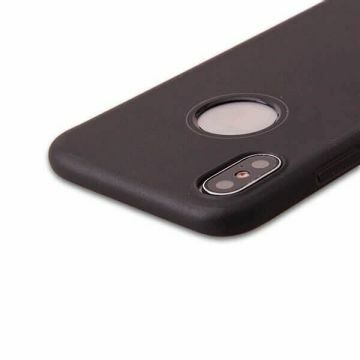 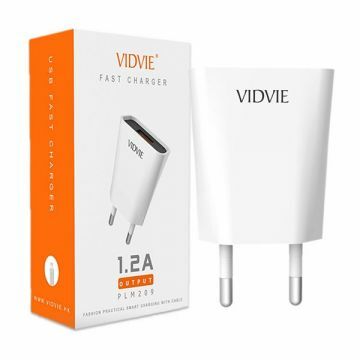 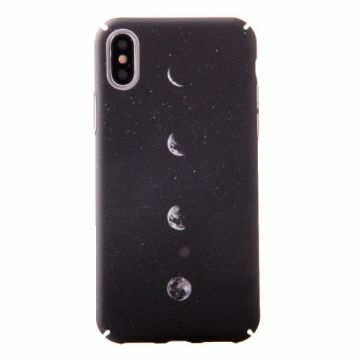 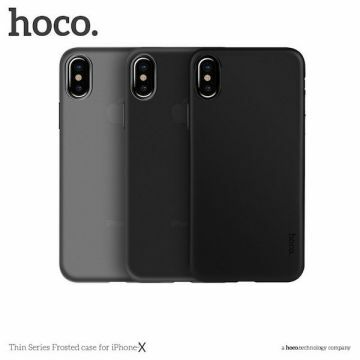 Light Serie Doorzichtig cover iPhone X TPU Hoco Geeft de volledige bescherming aan de achterkant en aan de zijkant van uw Iphone X doormiddel van een siliconen laag die aangebracht is op de cover. 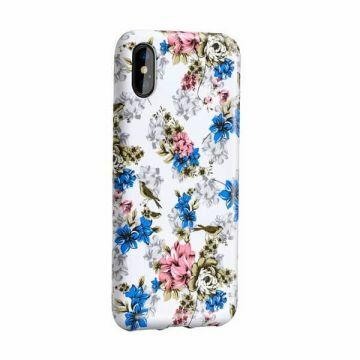 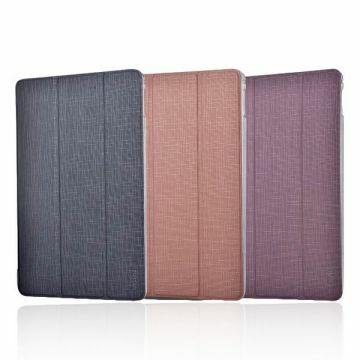 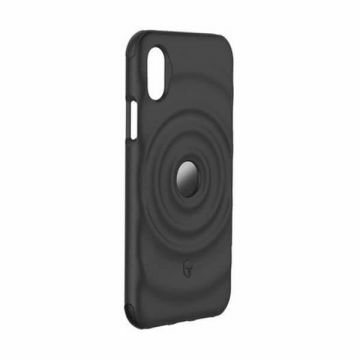 Deze TPU cover geeft u een soft touch gevoel.